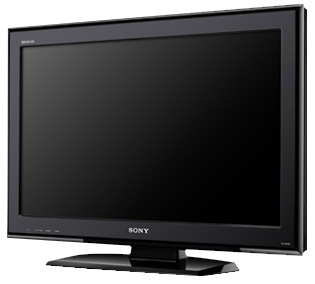 Sony has got a terrific deal on a 32″ refurbished HDTV. The 32L5000 carries an MSRP of $499 and normally sells for $329. This deal takes $130 off that price, bringing it down to $199. The offer is only valid through Sept. 13 or while supplies last. And, there is a limit of two per customer. You might need to use coupon code OUTLET32L5000 during checkout to see the discount. Here is a link directly to the offer on Sony.com. Once on the site, do a search for model #KDL-32L5000 for quickest access. Previous Previous post: Netflix rates increase – what will you do? The Sony 32L5000 is an average HDTV, good enough for our basic use, the price is pretty affordable, my friend Daniel has one, he loves it very much.